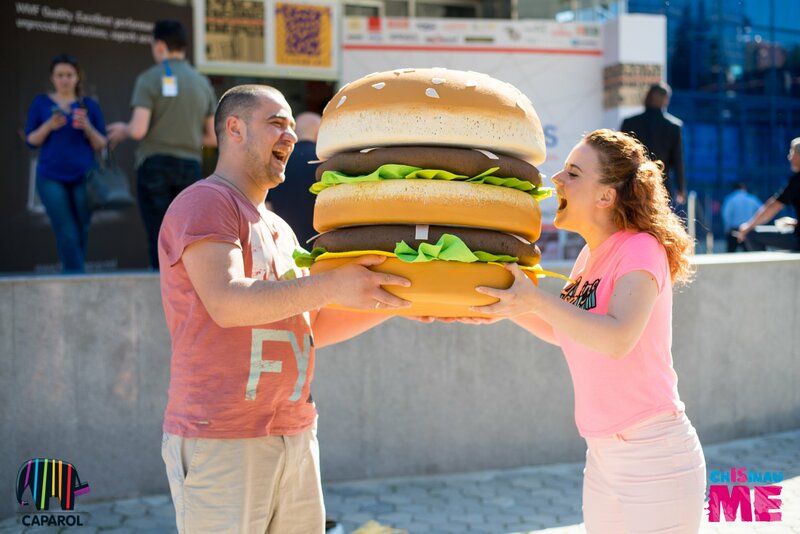 Who doesn’t dream about a huge slice of pizza, or a giant burger, or some ice cream that never ends? 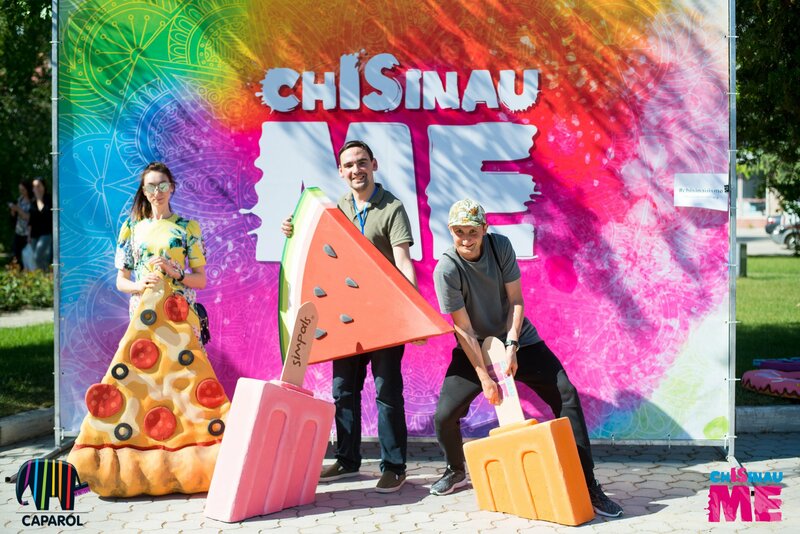 Chișinău Is ME decided to make these dreams a reality… or almost a reality 🙂 Even though these yummies look real, they are just art objects made by artists from the urban art project realised by Simpals. 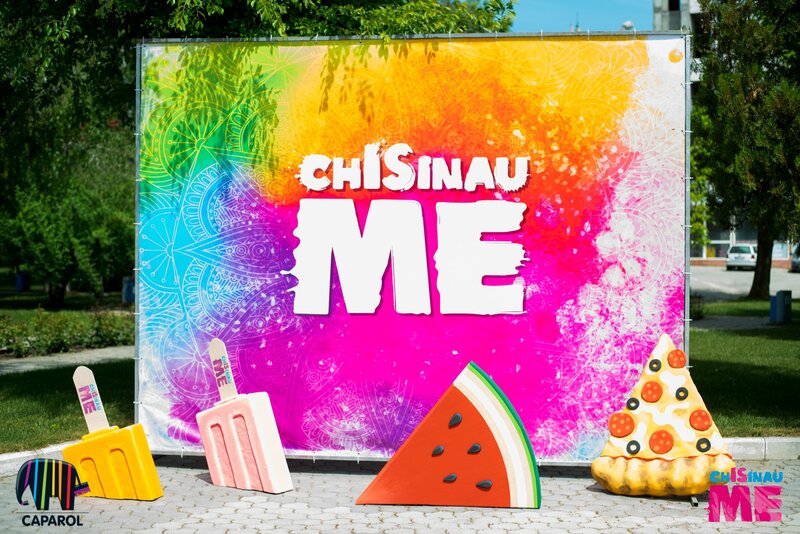 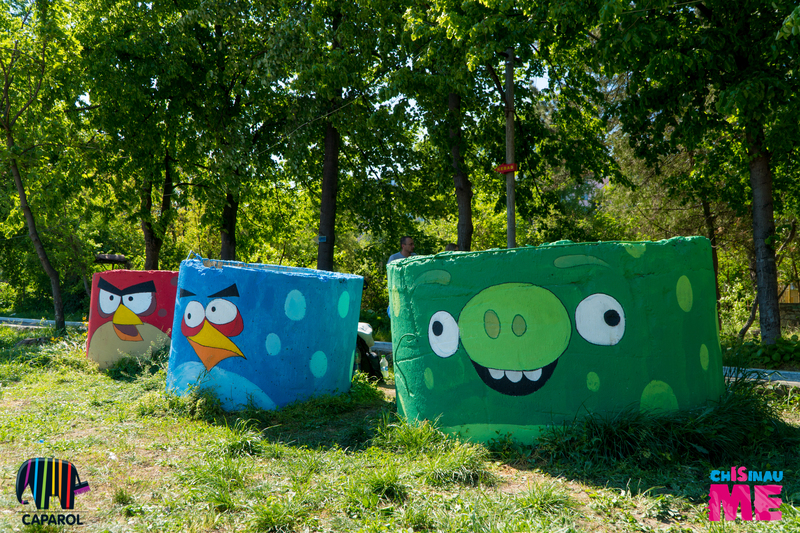 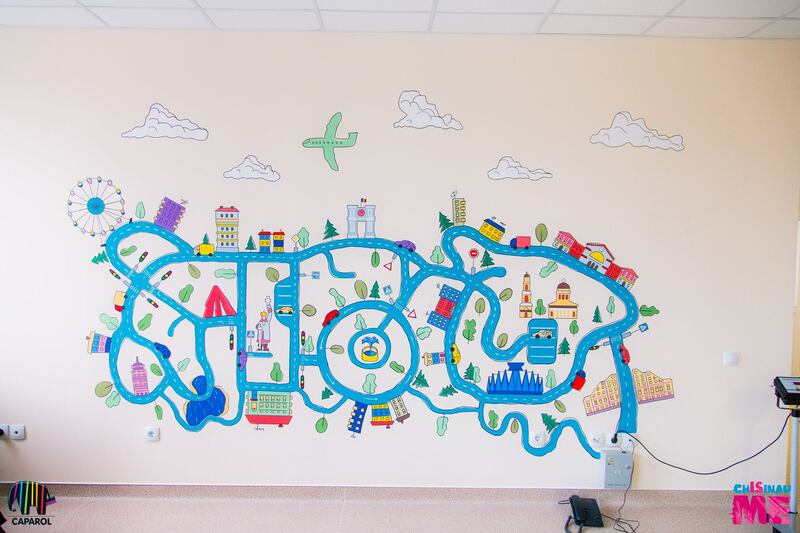 Happy birthday “Chisinau is ME”!